Keeping track of what you eat is imperative. Based on observation from many dieters, one of the chief reasons for their success with HCG diet is due to tracking what they eat and by keeping a diet journal. Yes, you heard it right-keeping a diet journal. 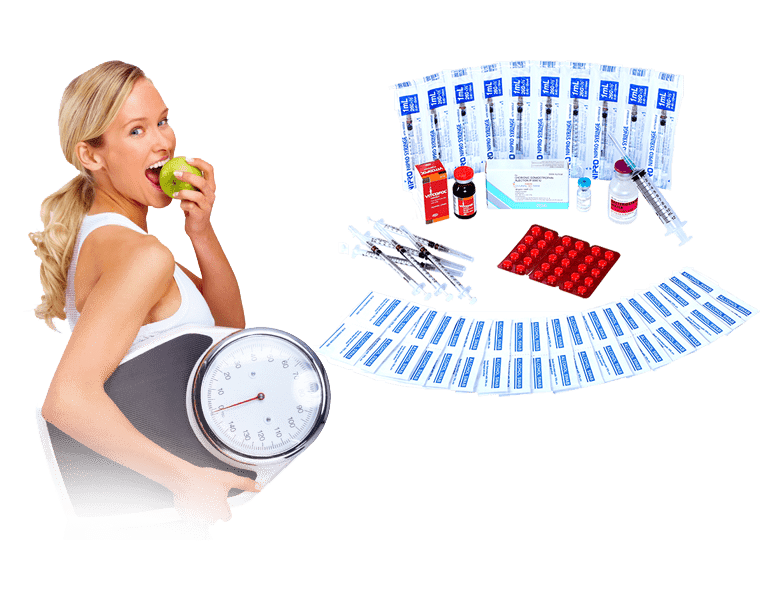 Why is diet journal critical during HCG diet? Keeping a diet journal is another habit when you start with your HCG diet and it is recommended by Dr. Simeon himself. It is, in fact, one of the best tools. Below are few good reasons that would want you to keep one. To keep track of your weight – Track your weight loss journey every day and write it down in your journal. This way, you will know how much weight you exactly lose. Plus if you plateau, you can look back at your journal to see what may be the cause of your delay. To write down what you eat – It’s important to write down what you eat so you won’t have to eat the same things too often. Also by writing down your meal plan, your journal will remind you when you are tempted to eat something not in the plan. It helps you avoid cheating, overeating and snacking on unapproved foods. It really does give you an extra willpower when a temptation strikes. To know more about yourself – Keeping a hcg diet journal will help you understand your body and how your body works. Your journal will also be your guide if you do another round of HCG injections. Your target weight– You can write down on your journal’s front page your goal weight to help you to be more focus on what you really want to achieve. Your daily morning weight– Weight yourself first thing in the morning. You don’t have to be obsessed with your journal. 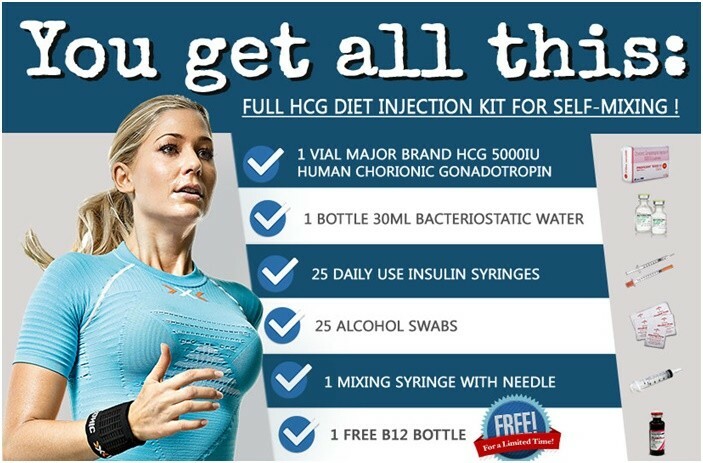 Just make it a habit to write one each day of your journey with HCG injection. If you want to lose weight, don’t skip.